Got Niagara Falls on your Radar. Is it just a tourist trap? 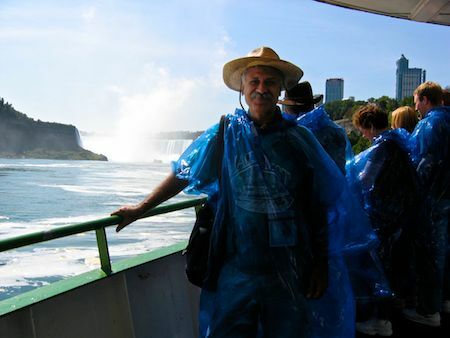 Many have been to Niagara Falls. Some may have warned you about the crowds and high prices. Others have only nice things to say. They talk about returning to the region. 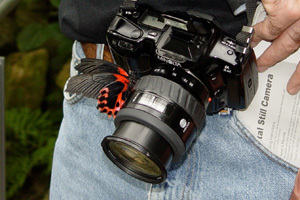 Take the most memorable Falls pictures. 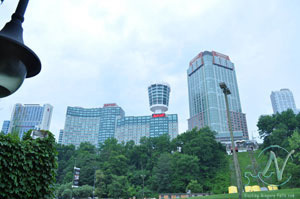 Through pictures, stories and insider tips here is why Niagara is so special. 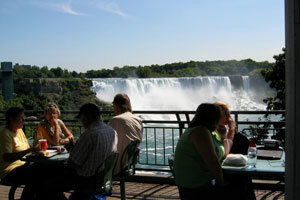 Snap that perfect picture, enjoy a picnic by the falls and find out why so many visitors come back. 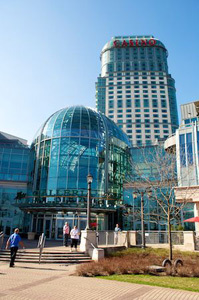 After all, Niagara hosts about 10 million visitors every year. How close you are to the falls can also be a factor. Read More. If someone is sick, the 24 hr pharmacy is close at hand. Read More. 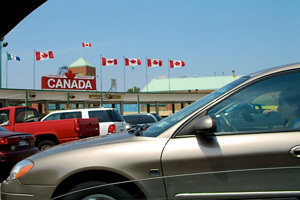 There are two Canadian and one American casino to choose from. You don't even have to cross a border to gamble or catch a show. If you like the horses, don't miss a leisurely Sunday race at nearby Fort Erie Racetrack. Read More. Just a little background on us and the website. Living here in Niagara and having to continually show friends around the area is a wonderful way to keep up to date. Read More. With so much to do and see in Niagara, the best thing may be to try and squeeze in another day in the area. If we have helped you really make this trip special please consider coming back here and sharing your favorites for future visitors.